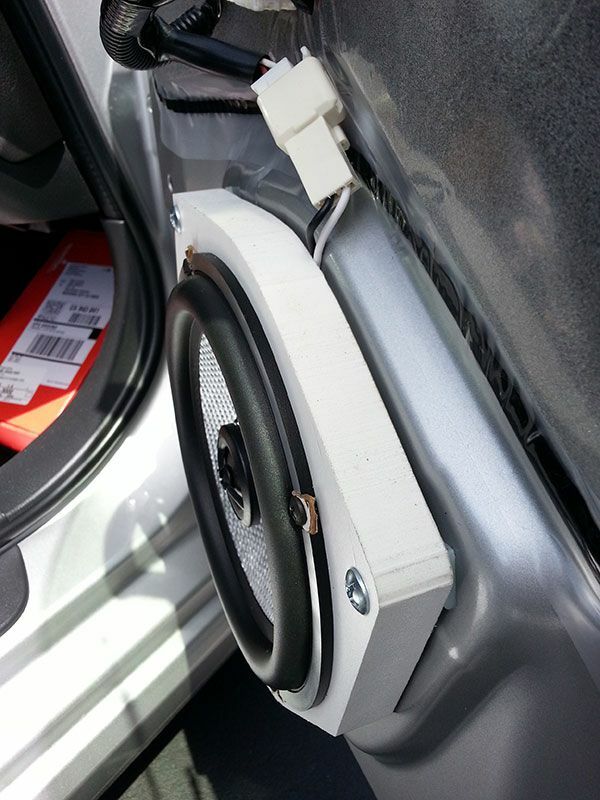 If you are not running an amplifier, and thus are re-using the stock wiring, the easiest and most solid way to do the door wiring is to use a wiring adapter. I bought mine on Amazon for $7 shipped, but you can get them at Best Buy, Crutchfield, etc. 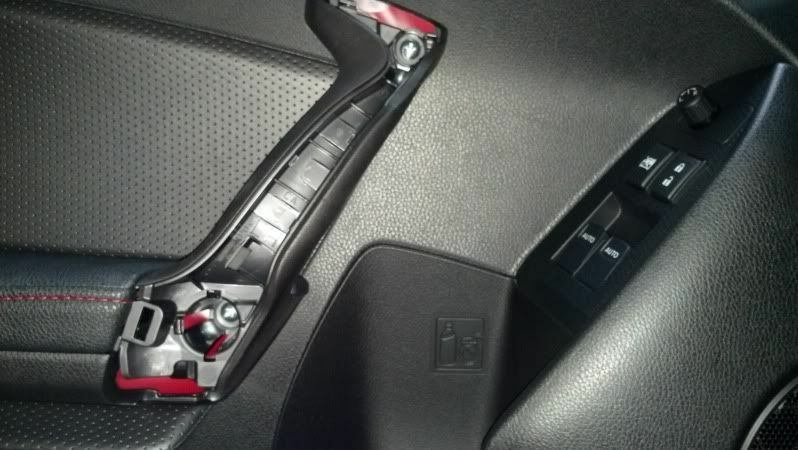 Like many other Subaru vehicles, the harness needed for the BRZ and the Scion FR-S is the Metra 72-8104. 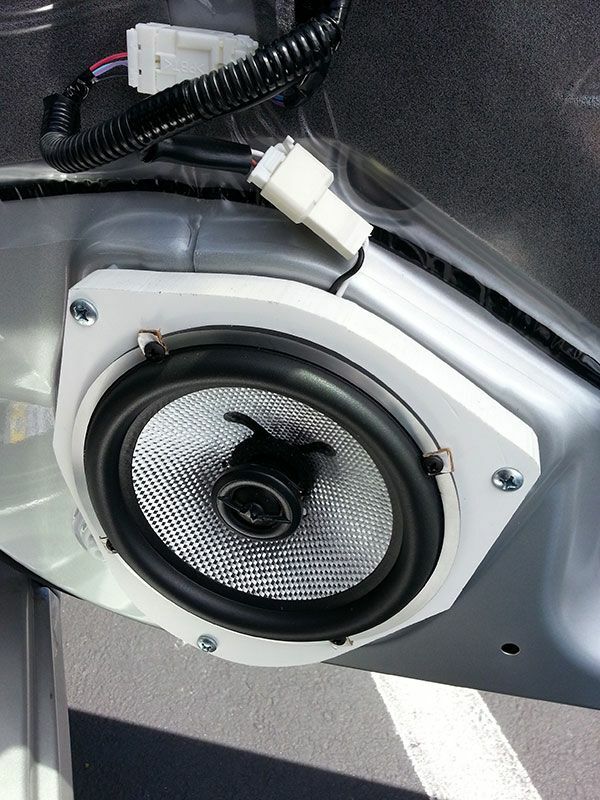 This makes sense even more when you realize that it is a Toyota connector that Subaru sourced for use in speakers. For headunit replacement, you need a couple of things. Dash kit: I don’t want to get into recommendations here, but I have read good things about the Metra kit (95-8202; http://www.metraonline.com/part/95-8202) and the BeatSonic BH-1 install kit (http://www.amazon.com/Beat-Sonic-BH1-Stereo-Installation-Kit/dp/B0086IM5S8), which also has some wiring of unknown brand. The mounting kits are all fairly similar, though. 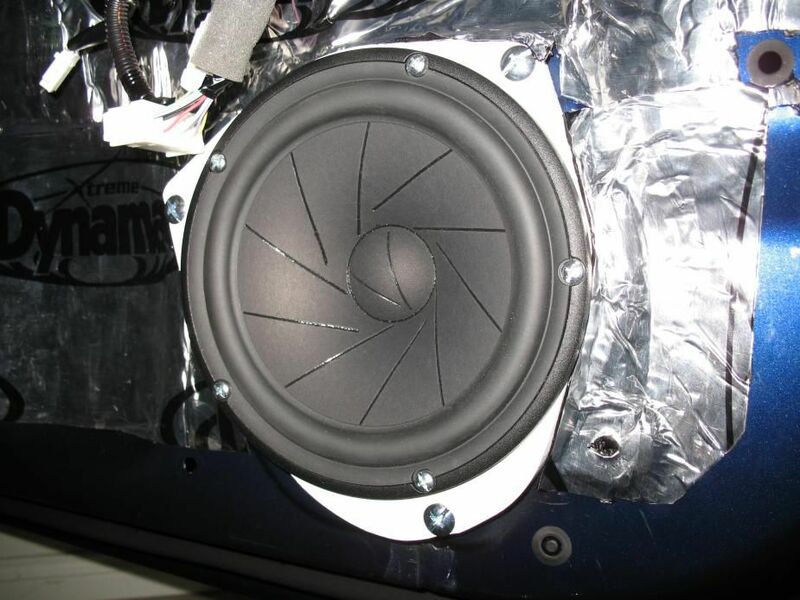 A quick Google search shows several different options, but I can’t comment on the fit and/or finish of these surrounds or filler plates. 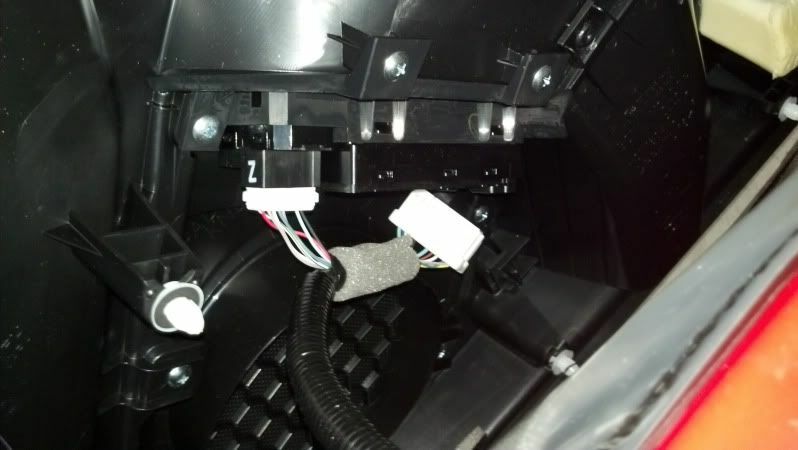 Contact svxDC on the BRZ/FR-S forums for more in-depth info on wiring adapters. I also have a link to his website and contact info in my Links page in the toolbar above. 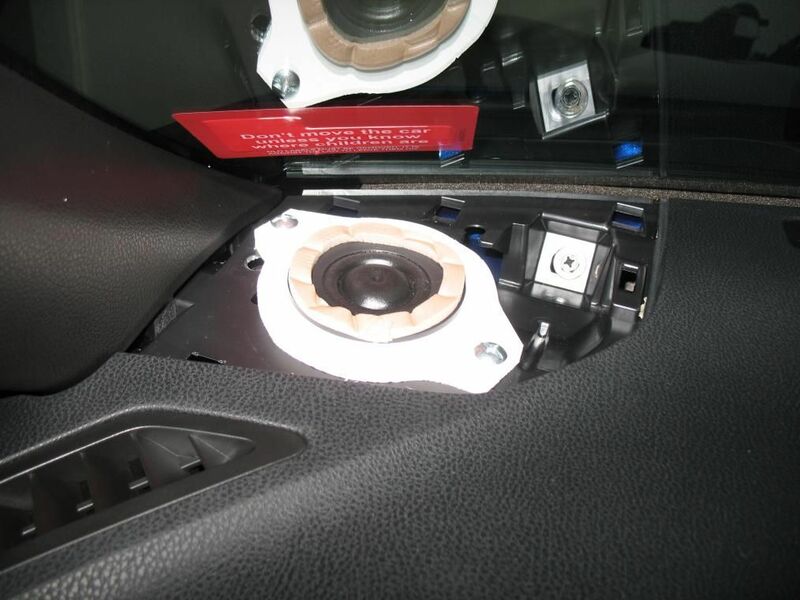 Credit to user -max- on www.ft86club.com/forums for this step-by-step “How-to” guide on the removal of the door panels. There are 3 screws that need to be removed. 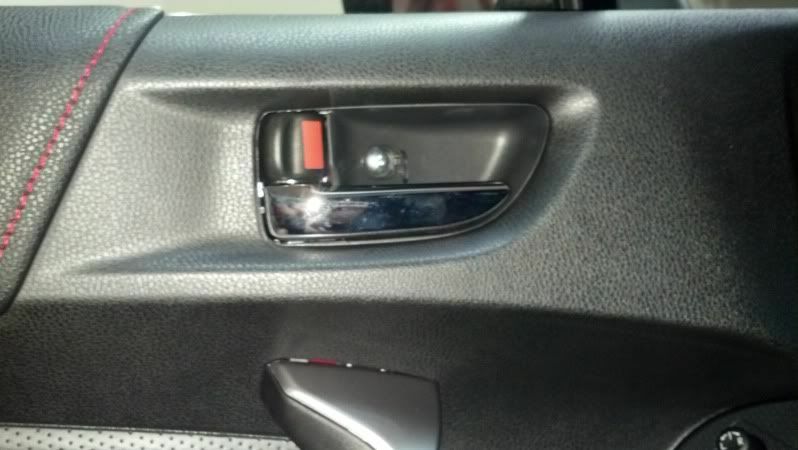 First is inside the door handle. Second 2 are under the door pull handle. So first you must pull off the trim piece that covers the screws. Start at the bottom. The 2 screws are behind. Last thing to remove is the clip in the upper forward door. Just use a flathead screwdriver to pop it out. Now you just pull the door panel off. There are a bunch of clips inside and it takes quite a bit of force to get off. 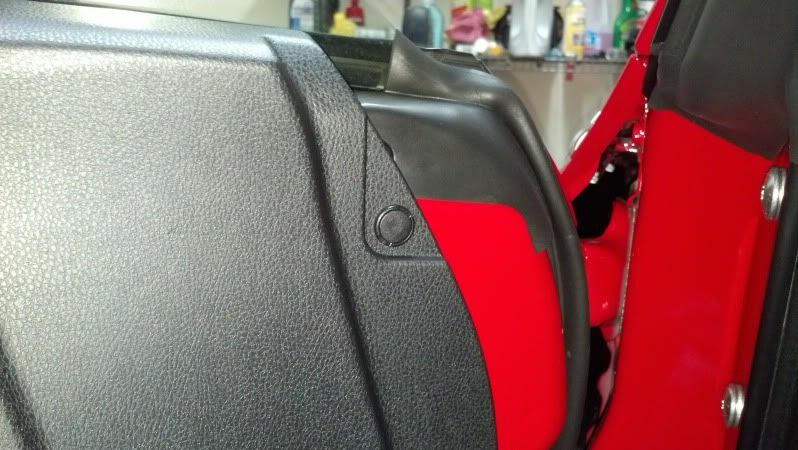 This is where you will want to use plastic panel tools, which are available through stores such as Harbor Freight or through almost any automotive supply store. 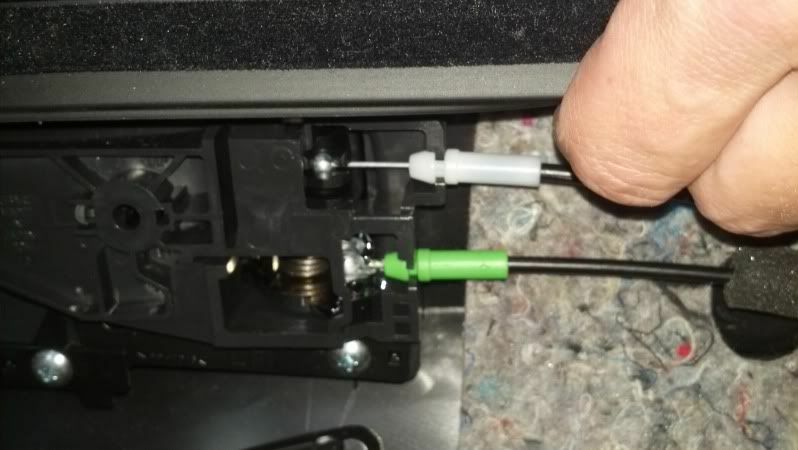 Once you get it loose you will have to disconnect the cables that hook to the lock and door handle. Last thing holding on are the wire plugs connected to power window and locks. 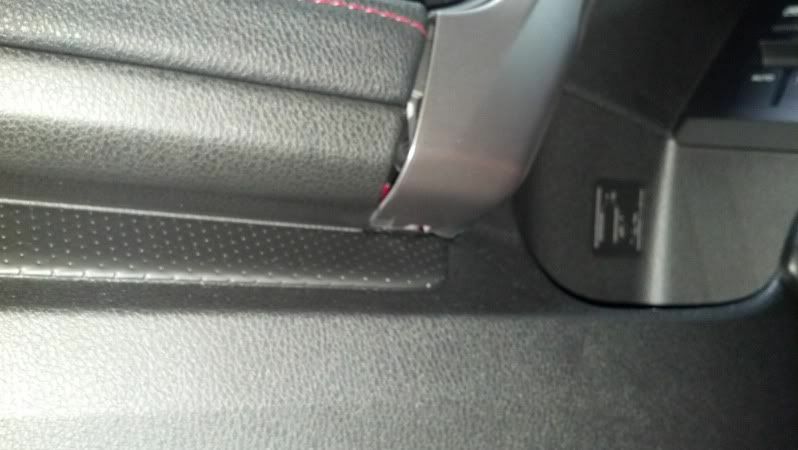 Please see the page related to deadening for information on door deadening.